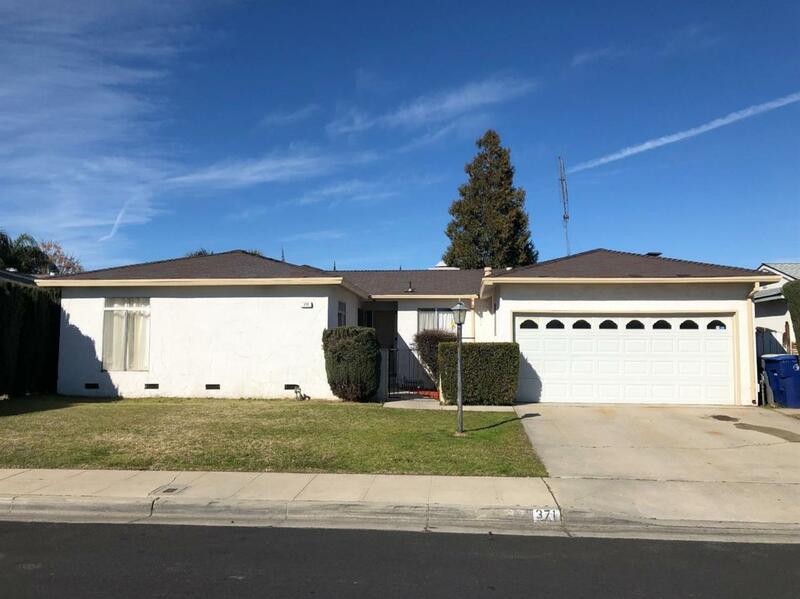 Come see this affordable and adorable 4 bedroom home situated on a large lot in Clovis. 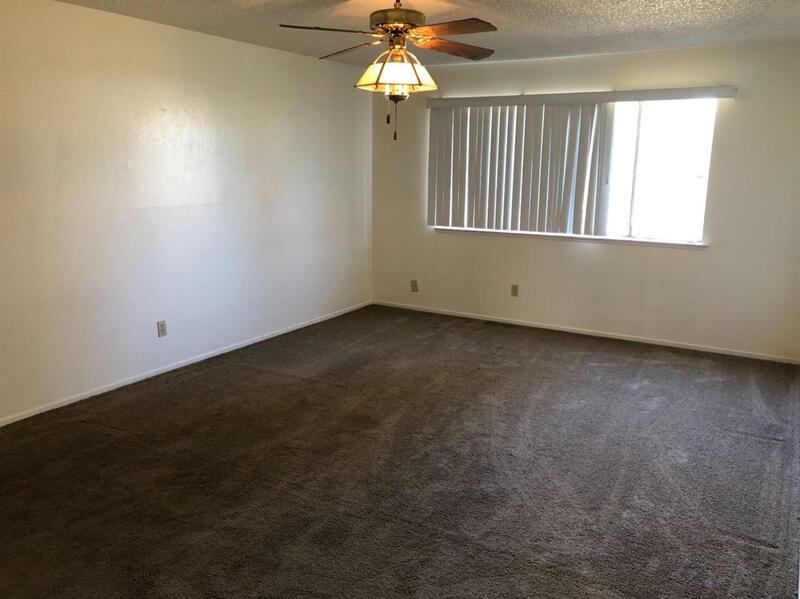 The living room is spacious and fills with natural sunlight from the front window. 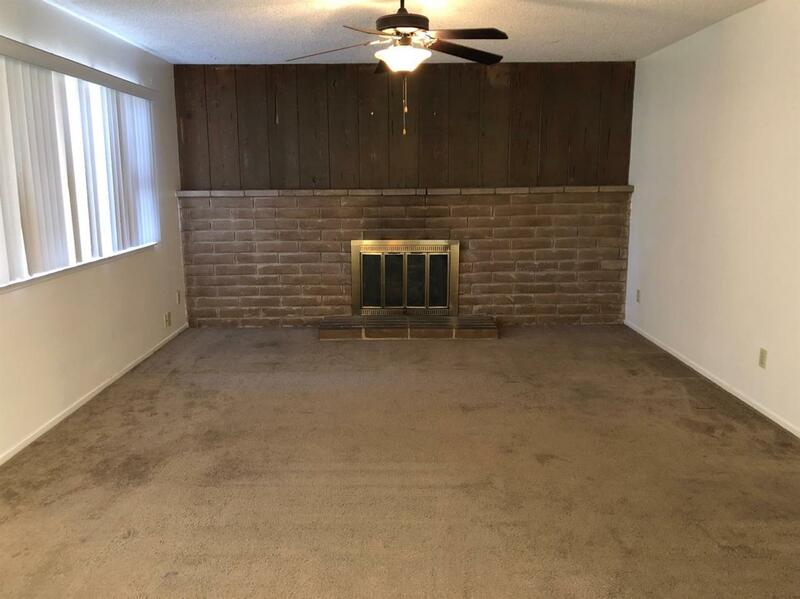 The brick firelace completes this room. 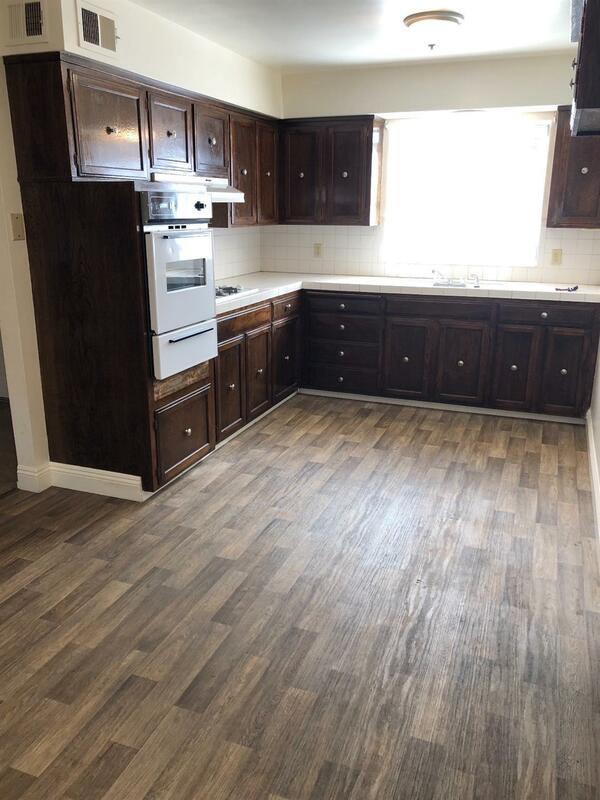 The kitchen has tile counter tops and flows seemlessly into the dining area and seperate family room. The 4 bedrooms give the family room to spread out and enjoy some alone time. There is a door that takes you from the living room out to the back yard and a large covered patio which is perfect for entertaining and outdoor relaxing. There is plenty of room for the kids to play and for backyard gatherings.